Star Maker and Stars Pop Up, 11am daily! 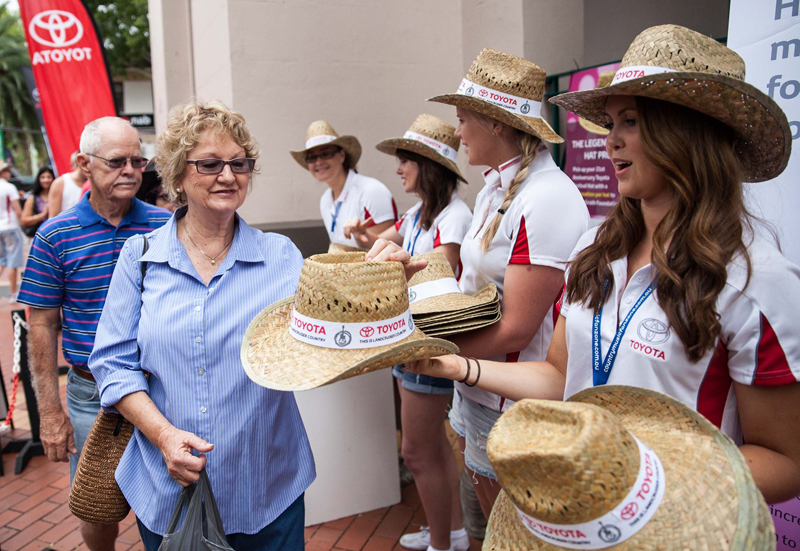 Buy one of the legendary Toyota Hats during the festival to keep out of the sun while helping to raise funds for charity. When: 10am, 12pm, 2pm and 4pm every day of the festival! Playing Australian Country Music LIVE from the heart of the festival, 24 hours a day the whole 10 days. 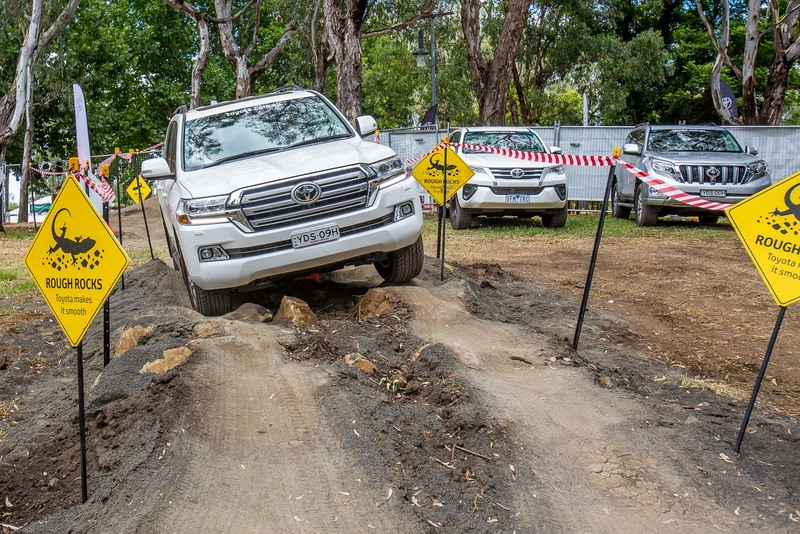 You'll hear the most up to date Toyota Country Music Festival program, live interviews with over 200 artists, on air giveaways, live performances and more!